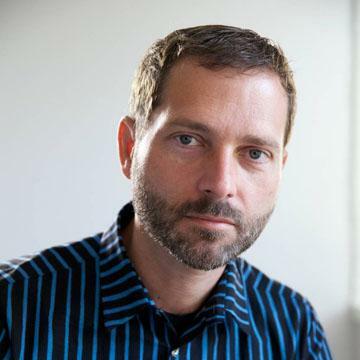 Sony Ericsson shipped 11 million phones at an average selling price of EUR160 in the second quarter, compared with 13.8 million units at an average price of EUR122 a year earlier. Sales rose to EUR1.76 billion from EUR1.68 billion, against expectations of EUR1.79 billion. The company’s estimated share of the global handset market remained flat from the previous quarter at around 4%. The company reported net profit of EUR12 million for the three months to June 30, compared with a EUR213 million net loss the year before, missing analysts’ expectations for a EUR50 million profit but sustaining the turnaround that started in the first quarter. 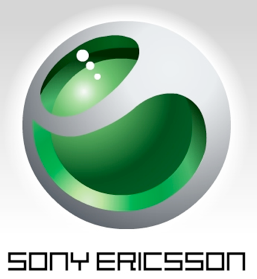 via Sony Ericsson Swings To 2Q Profit. Sony Ericsson still sells more phones than Apple. 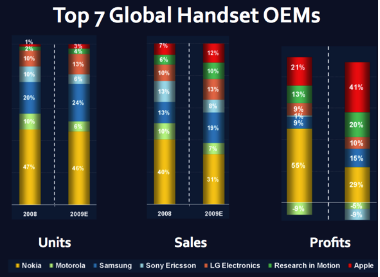 asymco | Sony Ericsson ships 14.6 million phones. 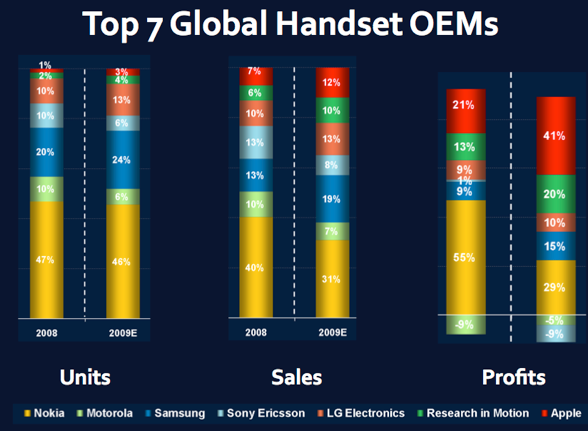 asymco | Sony Ericsson and RIM reach market share parity.